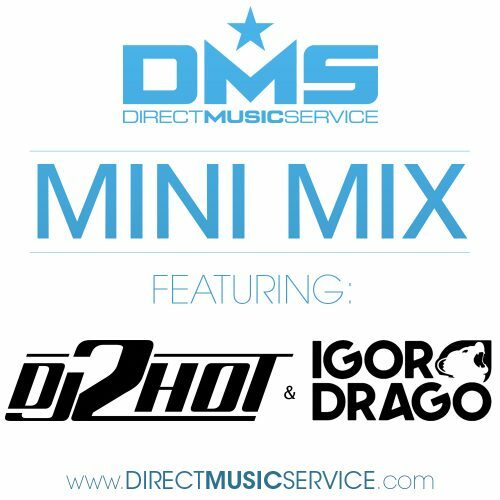 Mix #241 we bring you our very own from teamDMS DJ 2HOT and IGOR DRAGO from Vienna, Austria. Mario Solc, better known as DJ 2HOT, began his professional DJ career in 2003. He was active in the club scenes, however also well known to play at various athletic events such as at the sold out Lanxess arena in Cologne with 20.000 people attending. 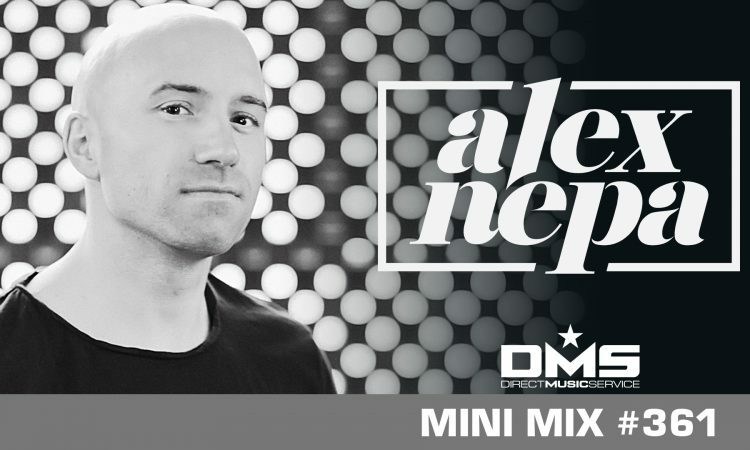 He entertains thousands of fans at selected festivals, street parades and club events with his unique music selection. Earlier this year DJ 2HOT joined the “DMS – Direct Music Service” family where his edits are played by DJs all over the world now. DJ 2HOT is also established on television as he is a VIVA Austria DJ. Until today he has been one of the most booked DJs in his hometown Vienna and an integral part of this business.  Check out this exclusive mix by 2Hot & Igor did for us at DMS.